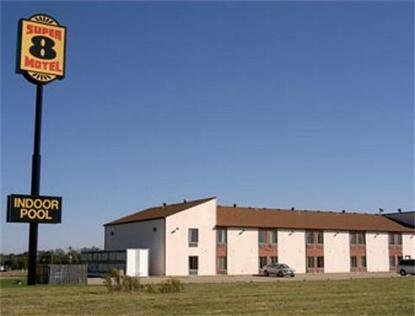 The Super 8 Marshall IL is conveniently located on Interstate 70, Exit 147, just 15 miles from Terre Haute. Indiana State University is only minutes from the motel.We offer a complimentary Super Start Breakfast, Indoor Pool, and Free High Speed Internet in all guestrooms and public areas. .Jazuzzi King Suites and Rooms with 3 Queen Beds are available for the family.